Franklin Police want to, again, warn the public after a scammer tried tricking a grandmother out of money – by pretending to be her grandson. It happened last week, and the thing that made this scam so believable is that the scammer had information about the grandson he was pretending to be. The scammer even called himself her “number-1 grandson,” like she does. The scammer claimed that a friend of his recently broke up with a girlfriend, and he and the friend went to Miami to help his friend get over the break-up. While in Miami, they were pulled over for speeding, and marijuana was found in the vehicle. The scammer then gave the phone to someone pretending to be a police sergeant. The “police sergeant” told the grandmother that she needed to go to Kroger and purchase three Green Dot MoneyPak cards in the amount of $500 each. The scammers told the grandmother that if she was asked why she was buying them, to tell the clerk they were gift cards for Christmas presents. The “sergeant” told her that once she had the cards, to call him back and give him the number and security code off the cards. The “sergeant” told the woman that if she did not do this, her grandson would be in jail for 4-6 weeks while going through the court process. An attentive Kroger clerk and manager became concerned during the woman’s attempted purchase of the cards. After a long talk, they were able to convince her not to go through with the purchase, fearing that it was a scam – they were right. Another elderly grandmother had to return hearing aids, for money to live on, after she fell for a similar ploy costing her $1,500. 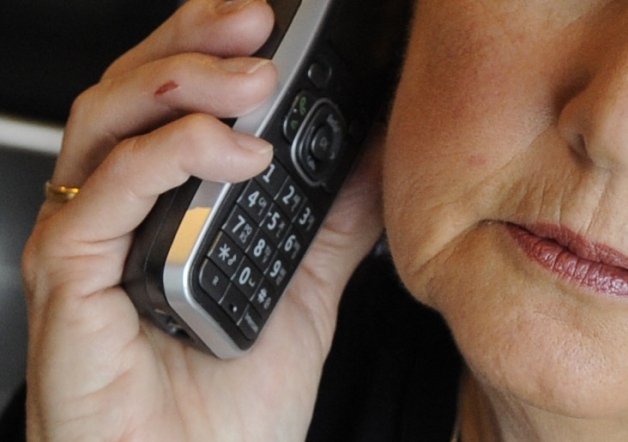 Police encourage adult children and grandchildren to caution the elderly in their lives about scams like this, designed to exploit them. Use your MoneyPak number only with businesses on our approved list. If anyone else asks for your MoneyPak number or information from your receipt, it’s probably a scam. Don’t give your MoneyPak number to pay for something you buy through the classifieds or to collect a prize or sweepstakes. Do not give away your receipt information to another party either. If you give your MoneyPak number or information about the purchase transaction to a criminal, Green Dot is not responsible for paying you back. Your MoneyPak is not a bank account. The funds are not insured against loss. 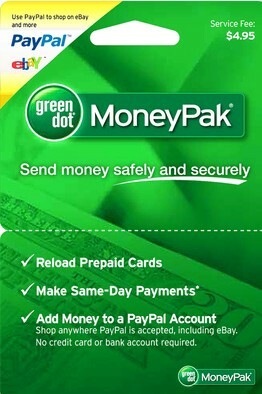 MoneyPak offers only ONE Toll Free Number to apply your money. It is listed on the back of your MoneyPak. All other phone numbers are not ours and are fraudulent.